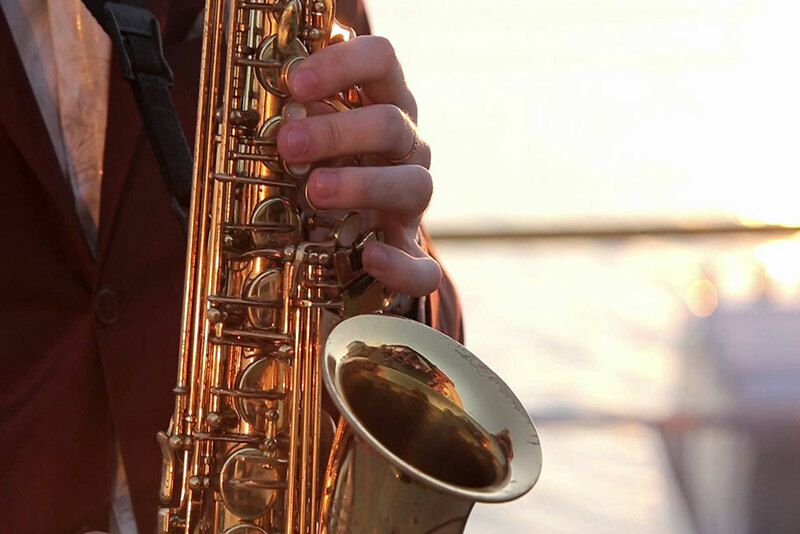 An unconventional possibility to enjoy your meal to romantic saxophone melodies – it’s Lunch Lounge at Fabius! Every Tuesday and Thursday, our guests can enjoy an atmospheric lunch in the relax format. Author’s cuisine with an Italian touch, soft live sound and a glass of sparkling wine or lemonade as a complement from our restaurant. The Lunch Lounge time is from 01:00 p.m. to 04:00 p.m.
To book a table please call: (050) 324-40-46; ‎‎‎‎‎‎‎‎‎‎‎‎ (067) 632-84-17. Fabius — more than just a restaurant! We are waiting for you at the address: 70 Stolichnoe Shosse str.